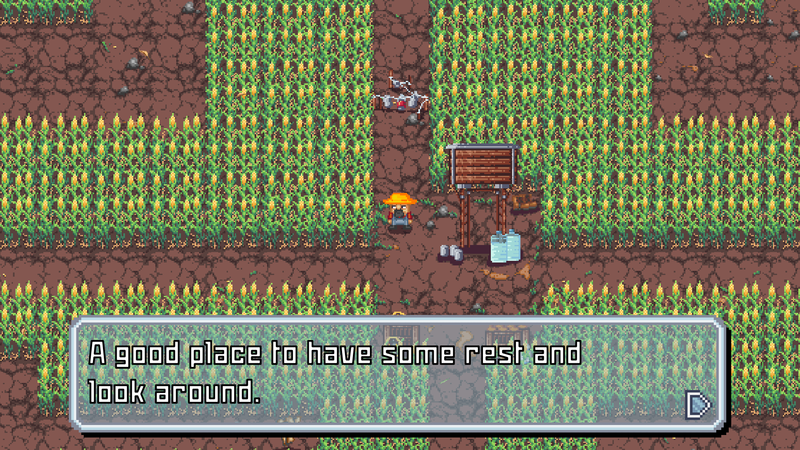 Inspired by crop circles, Eternal Maze is a retro puzzle adventure maze game about a farmer who is trapped in corn maze labyrinths. Find the map, find the monoliths, avoid the dogs and survive to escape from the maze! 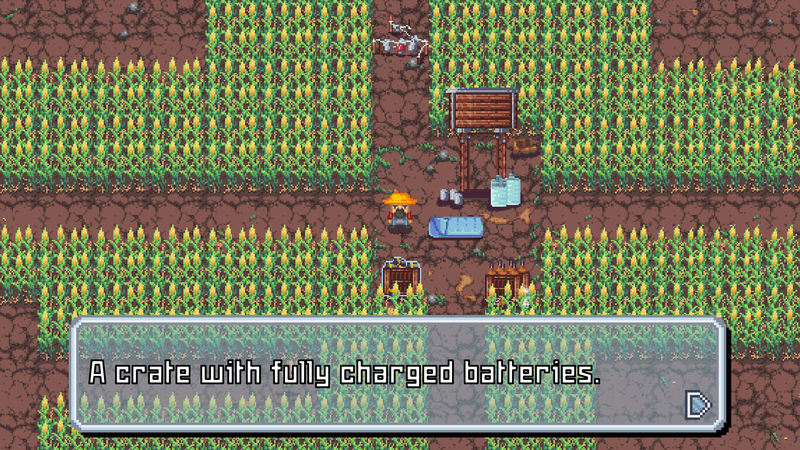 Eternal Maze is designed with beautiful classic pixel art to have a retro game feel and look. 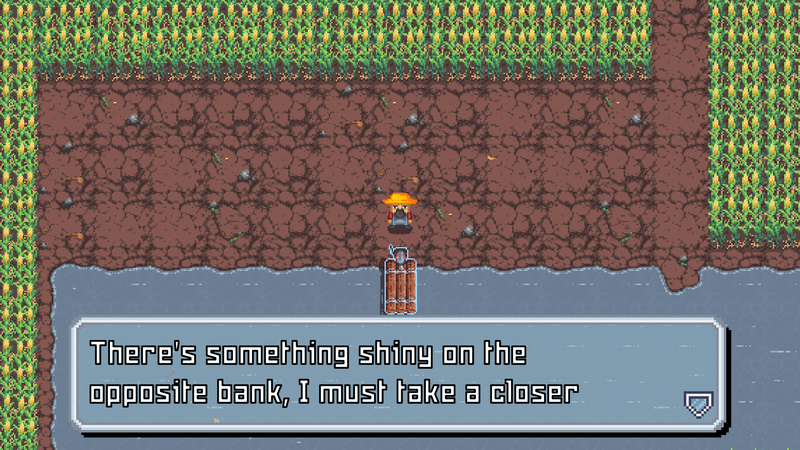 It will definitely remind you of the golden days of the pixel art graphics in the 1990s during the retro 16-bit era. Beacons, in the form of monoliths, found all over the Earth's surface are used to send signal to the outer space. These monoliths have stopped working due to cataclysmic events in the past. 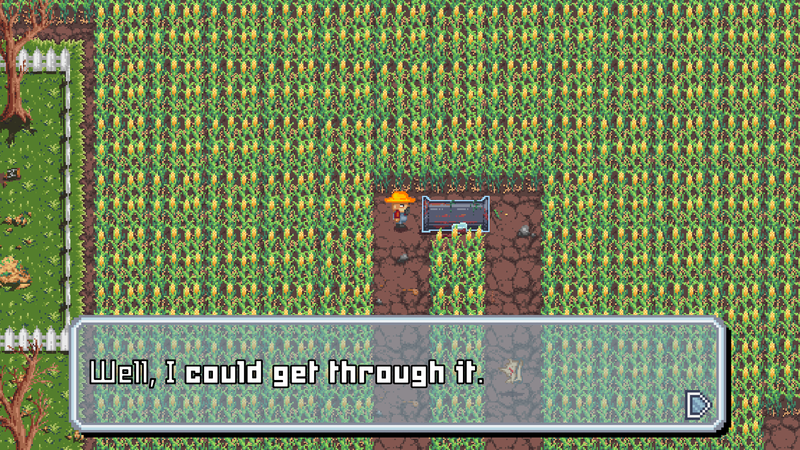 The farmer will need to find an exit to escape from the labyrinth while enjoying a beautiful pixel art graphic. But Alas! It is not as easy as it looks. Players will need to solve riddles, navigate through the endless maze, avoid obstacles and ferocious dogs and use random items correctly to find the exit. 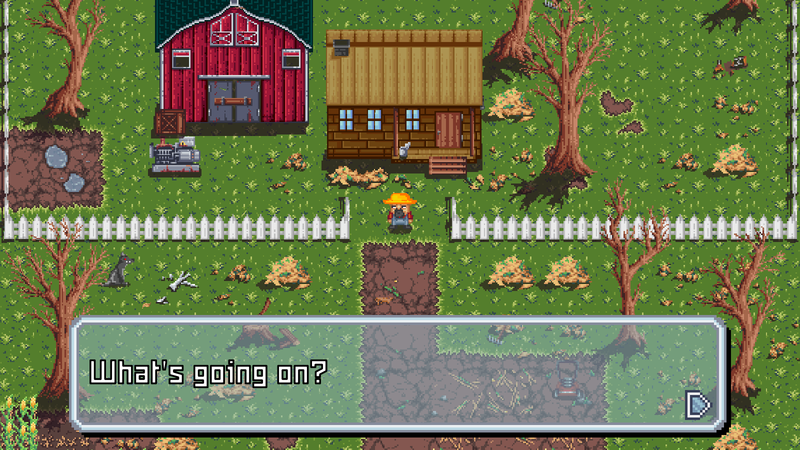 - Retro pixel art graphics that brings retro game back! 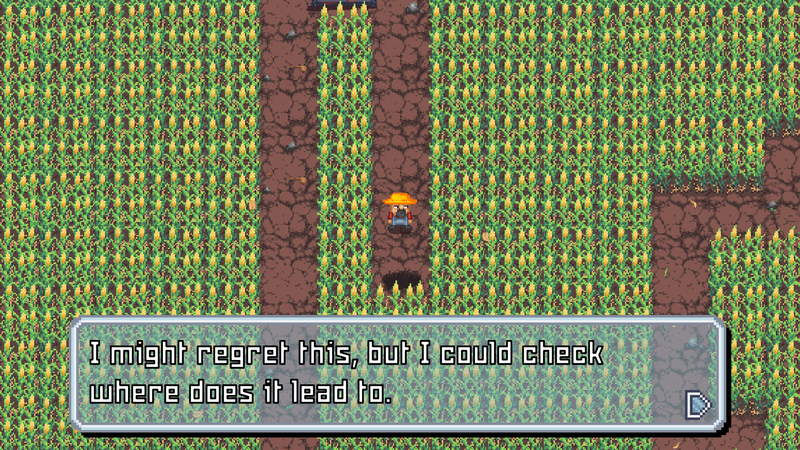 Eternal Maze is a maze game that you have been waiting for. Explore the maze. Explore the corn maze labyrinth. 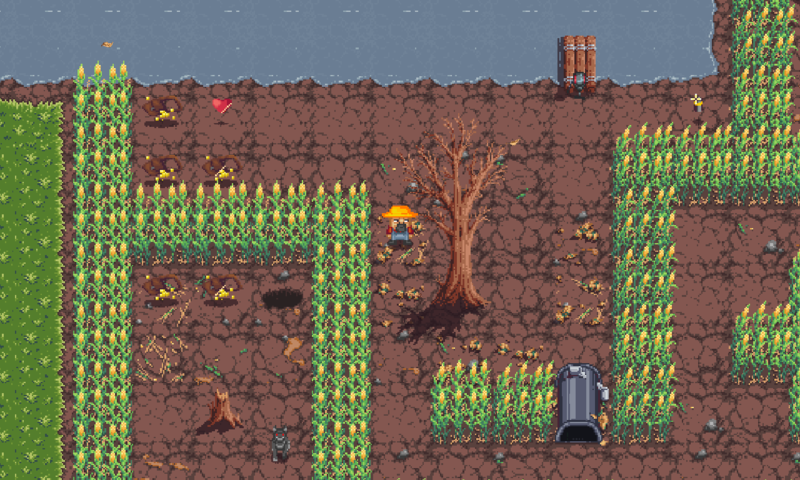 Explore the mystery of the monoliths in this pixel art styled retro game. 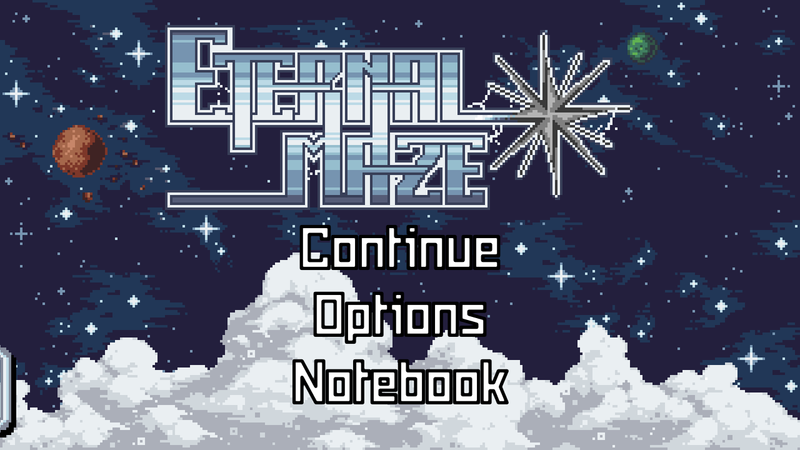 The big release, Eternal Maze the puzzle adventure game is with us.